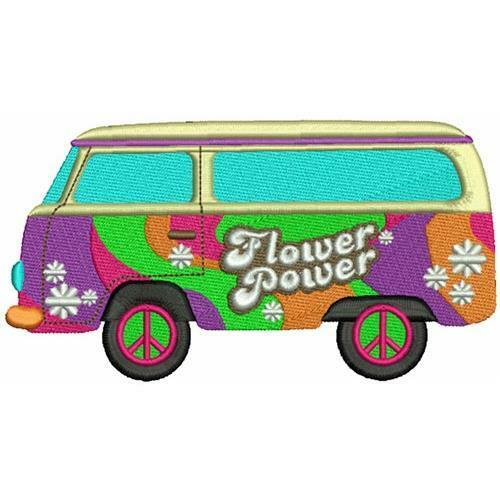 Spread peace and love when you sew this hippie bus symbol onto bedding, ties or a cute scarf! Mira Embroidery is giving 50% off all purchases! Promotion ends on 04/30/2019. Earn 3 points at checkout OR buy this item for 43 points. Finish Size 3.76" x 2.01"